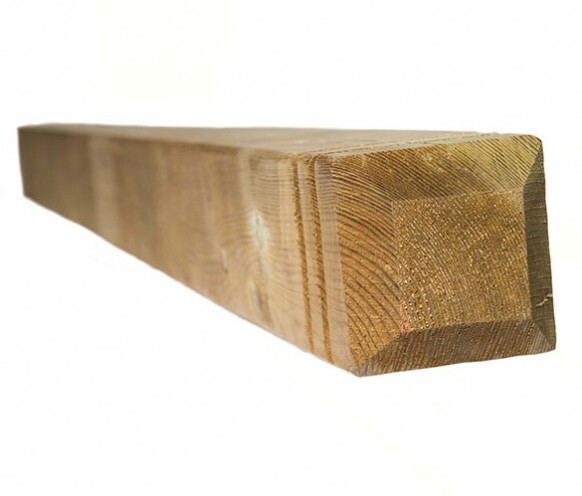 Newell posts come 1300mm long 80 x 80 finish spec. All come planed all round and green pressure treated. They come finished with a chamfered top and rebated twice. Newell posts are ideal to be used with hand rail and base rail for decking but could be used with various types of fencing.